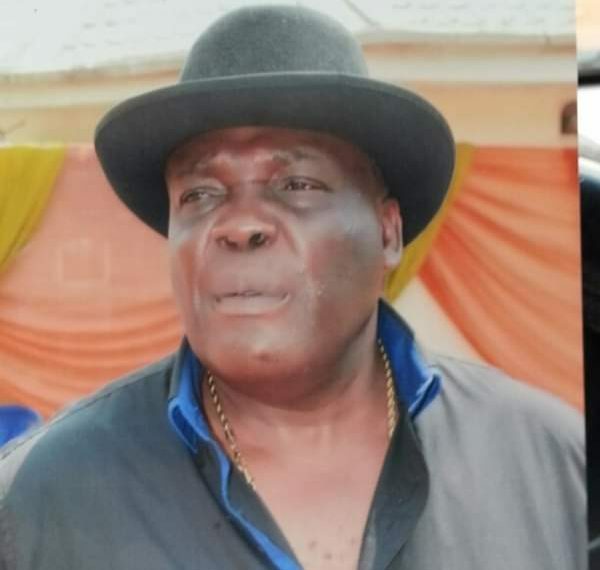 Igboka was a former legislator in the Anambra State House of Assembly between 1999 and 2003 and has been engaged in private business, including a funeral undertaking. 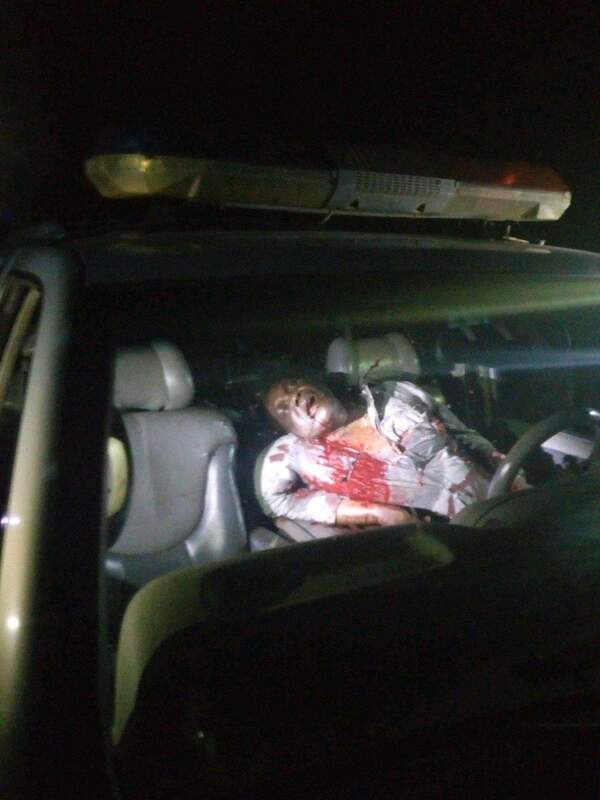 Anambra State Police Command Spokesman Haruna Muhammed has confirmed the killing. He said the Commissioner of Police has visited the scene and recovered 25 expended ammunition of 7.62mm while an investigation continues. Daily Sun gathered that the deceased Igboka had survived two previous assassination attempts before now, including a kidnap where he overpowered his captors and seized their gun, thereby earning him the nickname ‘Onapuru Dike Egbe 1‘.